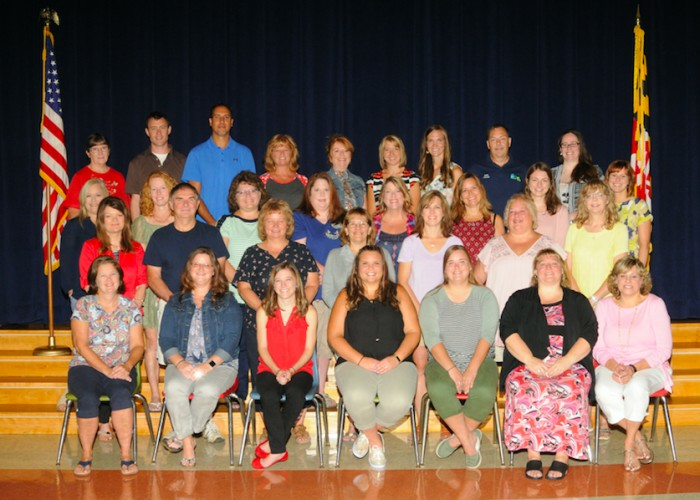 Mission: Our mission at Grantsville Elementary is to ignite student curiosity in order to grow a lifelong passion for learning that will empower every student to become a contributing member of our evolving, global society. the environment is warm, safe, and nurturing and all children are treated fairly and achieve their fullest potential. individuals demonstrate compassion, empathy, and acceptance for others. everyone is respected and heard for their unique contributions. students persevere and problem solve through academic, social, and/or personal challenges. students will communicate openly and become risk-takers through the building of a strong sense of community within the classroom. the role of the parent/guardian is respected, and their input is valued. we will provide a welcoming atmosphere where parent involvement is encouraged, therefore increasing student success. staff and Administration will communicate routinely through a variety of methods to keep parents/family members informed. a variety of opportunities for families to participate in fun activities together are provided. instruction will encourage students to become challenging, questioning, independent thinkers. highly qualified teachers will provide differentiated instruction that is data driven and goal-oriented, leading to high expectations for student growth. curriculum will be both rigorous and developmentally appropriate. instruction will be presented in a way that meets the individual learning needs of all students. students will develop the habits of mind to apply what they have learned to real-world situations through the integration of all disciplines. students will engage in inquiry-based instruction, thereby developing critical thinking, collaboration, and problem solving skills. staff will utilize technology to promote a student population that is tech savvy and able to function in today’s ever-changing world. students are provided opportunities to express their creativity and individuality. students develop social competence through character education, positive behavioral interventions and supports (PBIS) and social skills programs. staff will foster effective communication that will enable students to express their thoughts, ideas, and emotions while understanding and responding appropriately to the communication of others through modeling and direct instruction. staff will promote activities that engage students in alternative solution thinking. staff will encourage, support, and provide strategies to empower students as they work through social situations instilling confidence and self-worth. Grantsville Elementary School recently held its March PBIS assembly. .
Deputy Casey presented the Golden Badge Award to the Grantsville Elementary School classroom that received the most self-less service stars for the month. Miss Garrett County Farm Bureau recently visited Grantsville Elementary School's PreKindergarten classes.